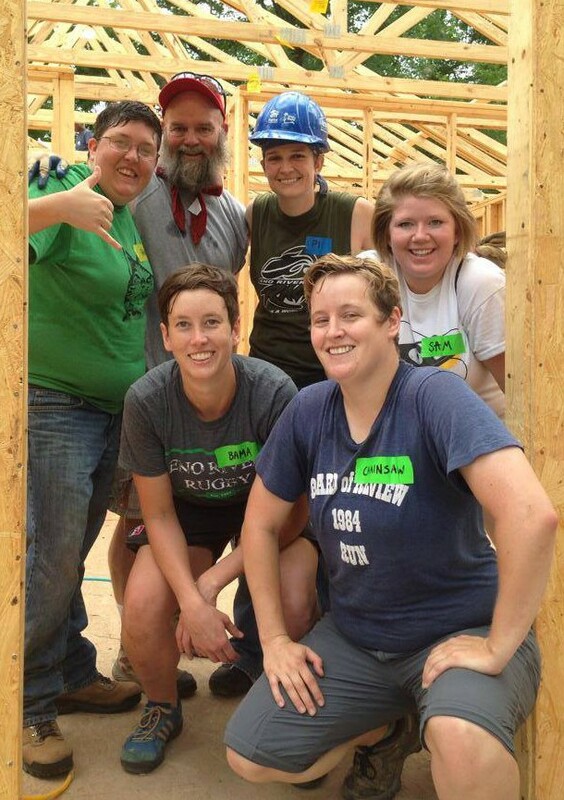 Eno River WRFC works on a house with Habitat for Humanity – Durham. 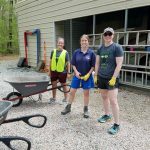 Eno River WRFC loves the Durham community that has nurtured its growth and shared in its successes. 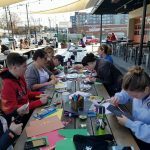 We seek out opportunities to give back to the community and want to do our part to ensure that Durham is the best it can be. 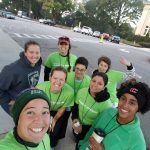 Whether we are preparing meals at the Ronald McDonald House, building homes with Habitat for Humanity of Durham, or raising money and awareness through our association with the League of Upper Extremity Wrestling Women in Durham (LUEWWD), we are always excited to give back to the city that has given us so much. 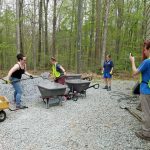 If you would like to put Eno River WRFC to work for a good cause in or around Durham, please contact us at enoriverwomen@gmail.com. 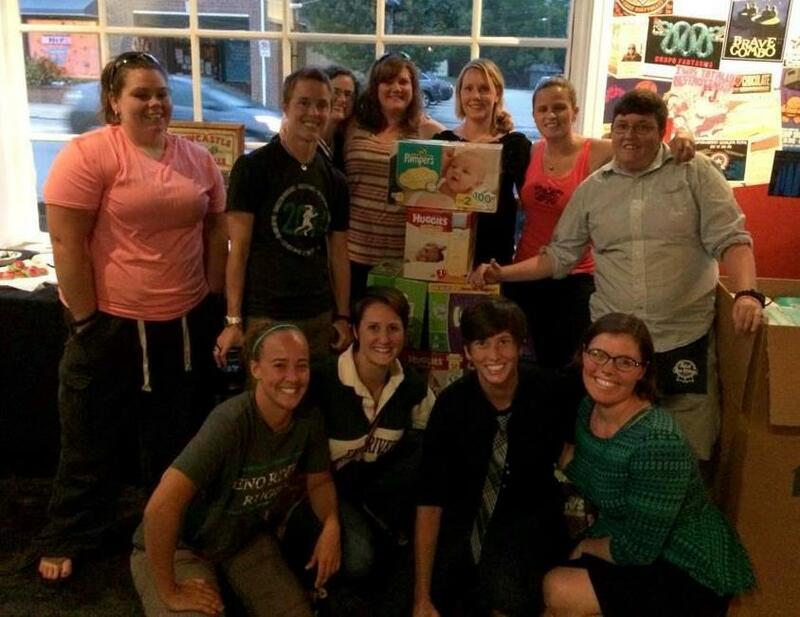 Eno River WRFC teams up with LUEWWD and the Carolina Phoenix to collect diapers and donations for the Durham Diaper Bank. In 2017 we teamed up with LUEWWD to help collect feminine hygiene products for local Durham families. 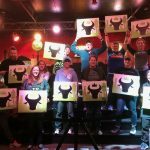 $1,372 was raised to purchase products and 30,447 feminine hygiene products were donated overall.